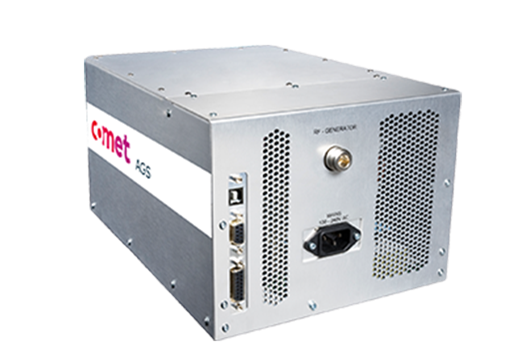 Comet Plasma Control Technologies is active in the Thin Film deposition market. 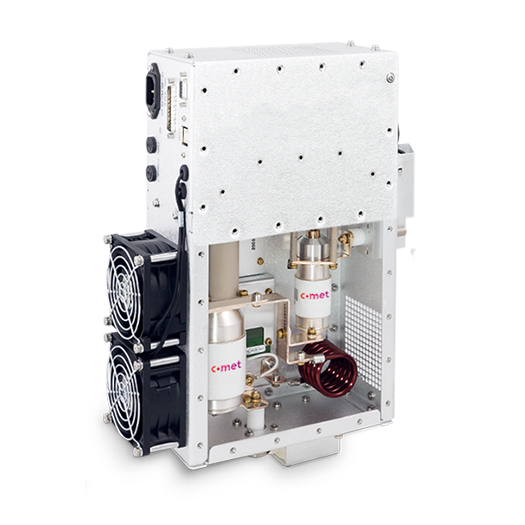 The main technologies for converting solar energy into usable electricity are crystalline silicon or multi junction thin films deposited by Plasma-enhanced Chemical Vapor Deposition (PECVD). 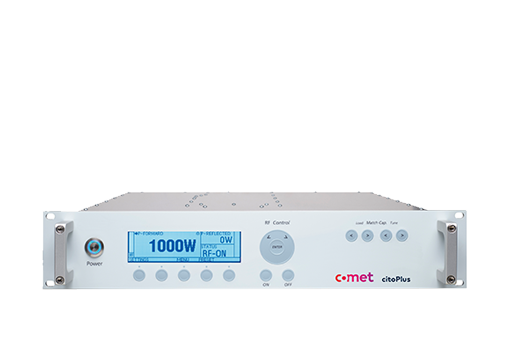 Comet serves both technologies with RF Delivery Systems used in processing anti-reflective coatings for crystalline silicon and thin film deposition for amorphous or micro silicon photovoltaics. 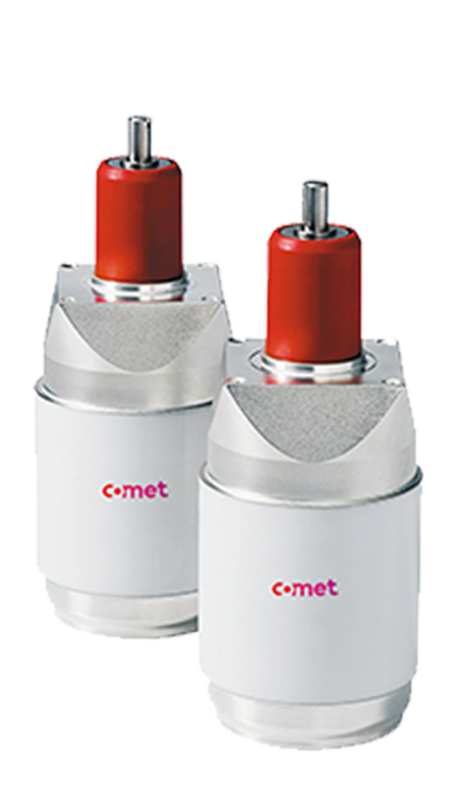 Comet builds vacuum capacitors, RF Matches and cito RF Generators specifically for this challenging market.